We’re driving back to where it all began. 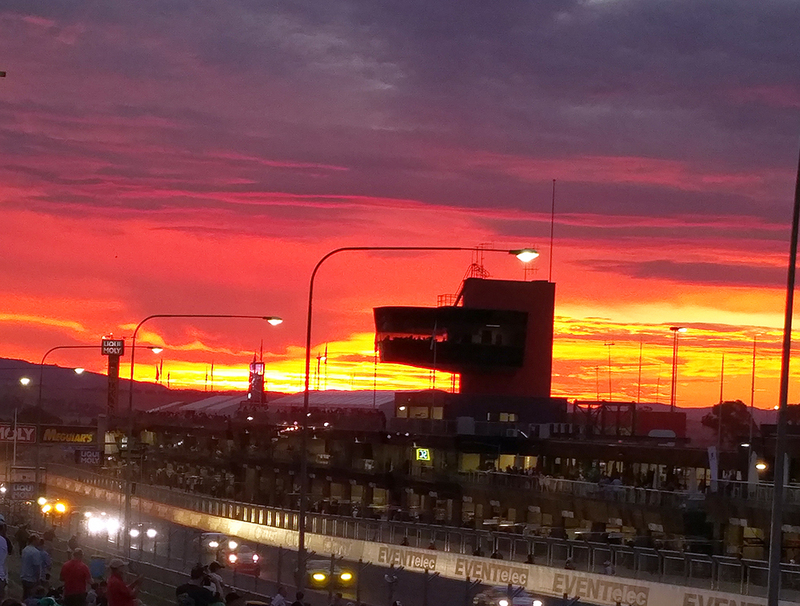 Just one year ago we launched Code in Australia at the Bathurst 12-Hour. We were so excited to introduce our products and meet fellow car enthusiasts. And what a ride it’s been! During this year we’ve been privileged to meet thousands of people as passionate about car care as we are. We’ve learned so much about car care routines and what you’re looking for in detailing products. This year the CodeClean team will host a stand for all three days of the event, 3rd – 5th February; and, we’ve planned a little something special for attendees. We’re going to demonstrate how carnauba wax performs on a modern car with 2-pack paint and also on a classic car with the 40-year-old acrylic paint. 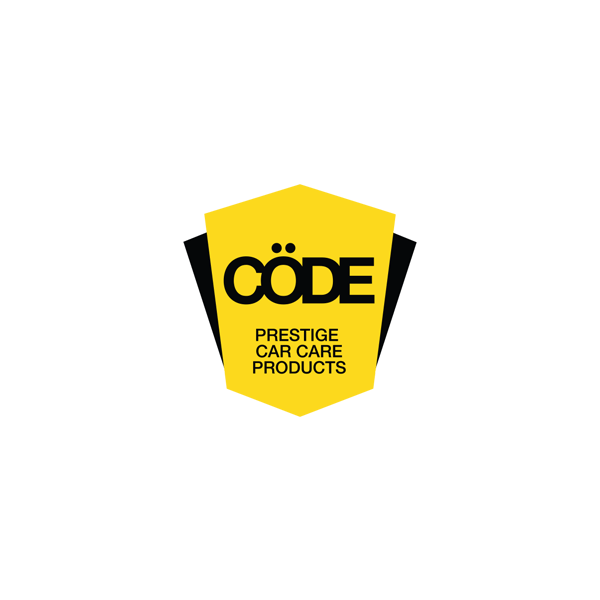 We’ll specifically use customer favourites Cöde Wash & Seal with Carnauba Wax, Cöde Premier 40% Carnauba Wax and Cöde Chrome and Metal Polish with Carnauba Wax. If you’ve never seen carnauba wax in action, this demo will make you a true believer. Learn more about the benefits of carnauba wax. If you’re a member of a car club and you’re attending the Bathurst 12-Hour, please email us to get a demo of Code carnauba wax products. 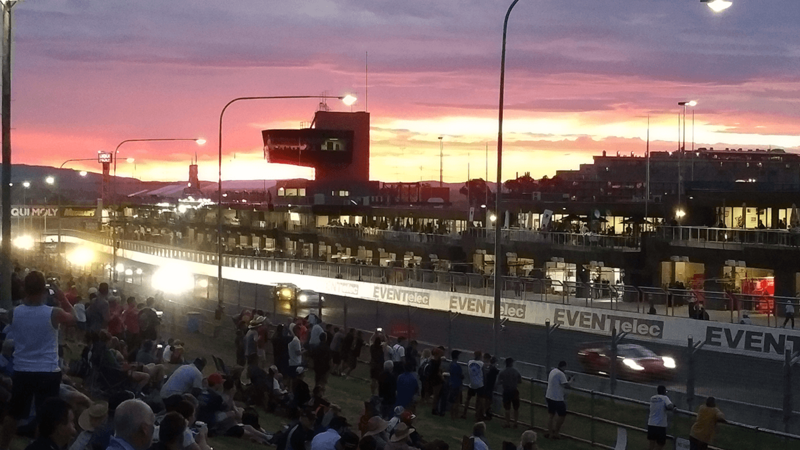 Can’t make Bathurst 12-Hour? You can still catch our carnauba wax demo. CodeClean is a national company so, if your car club is in or near a major city such as Adelaide, Melbourne, Perth or Brisbane, we’d be delighted to arrange a demo at your club event or at the CodeClean warehouse in Hornsby, NSW. Interested? Please contact Charlie, the Managing Director of CodeClean Australia, on email or phone 1300 845 498.